I'm so excited to be able to share this card with you all...it's my first submission as a part of the Ooh La La Creations Challenge Design Team!!!!! Our challenge for the next two weeks is "Someone Special". Since I have just joined the team I am waiting for my CD of images to be sent to me, from France no less! It's not called Ooh La La for nothing ya know! I am thrilled to join them and I'm not sure if I should be flattered or not, but I am the only American on the team! I will choose flattered!! 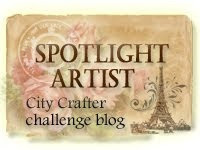 These are a great group of very talented card makers and crafters. Lots of different design styles which makes for a nice take on the images we use. As you may have figured out by now they have a shop in which they sell CD's of artwork from a variety of different artists from around the world. 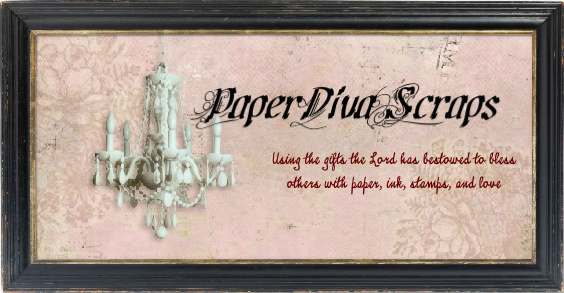 There really is something for everyone so stop on by and take a look here at their Online Craft Shop. Downloads tab, in the Pyramids and Toppers Section (P3). 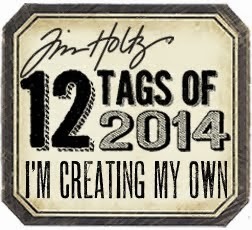 embossed a Fiskars Sentiment with Ranger's Copper Embossing Powder. I cut out some pink roses from a wide ribbon band I have filled with the silk ribbon roses and accented them with a few leavesI inked after I cut them out with a Spellbinder die. Finally I placed a little organza ribbon bow and then broke out my pearls and went CRAZY! I love, love love details...Oh forgot to mention that I used my Diamond Stickles around the interior of the frame and its hard to see but the roses have been dabbed with the Stickles here and there. When you move this card in the light it just sparkles! 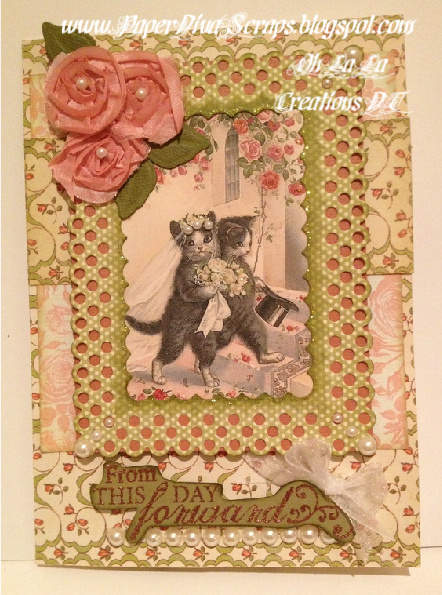 Hi Adrienne, this is a lovely card, such a pretty vintage image and so much lovely detail. P.S. 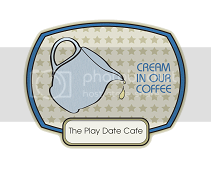 It is good to be joining you at Ooh La La Creations. So adorable Adrienne...love the pearls in her 'fur hair'..
My daughter is a kitty lover so I showed her and she is wonderful. Thank you for allowing us to see your talent. 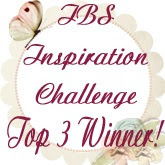 I am so thrilled to have you in our challenge this week. for a chance at the winning prizes. Thank you Tammy! My mom loves Kittens too! Too bad she's not getting married! I may send it to her blank though so she can give it away ;). Thanks for the opportunity to play along this week! Adorable image and love the flowers! 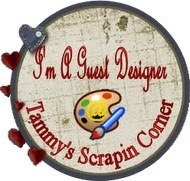 Thanks so much for joining us at Tammy's Scrapin' Corner this wee. Congratulations on your new DT! Your card is wonderful. Really love the vintage feel to it. Beautiful image. What a cute image!! I love those kitties! Beautiful design!! Thank you for playing along with us at Tammy's Scrapin Corner!!! Good luck!! I hope to see you again next week!!! Beautiful card. Thanks for joining The Crazy Challenge. Beautiful card and the inside decoration is gorgeous! Thank you for joining us at The Crazy Challenge!